Circuits that create sound are reeeeeally fun. 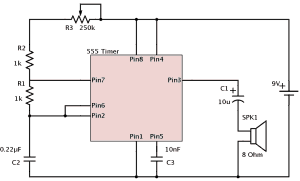 One way to create sound is to use a 555-timer. The values that you choose for it, decides the frequency. Or the pulse length. Depends on how you connect it. When you put two of them after each other, you can create some crazy sounds. 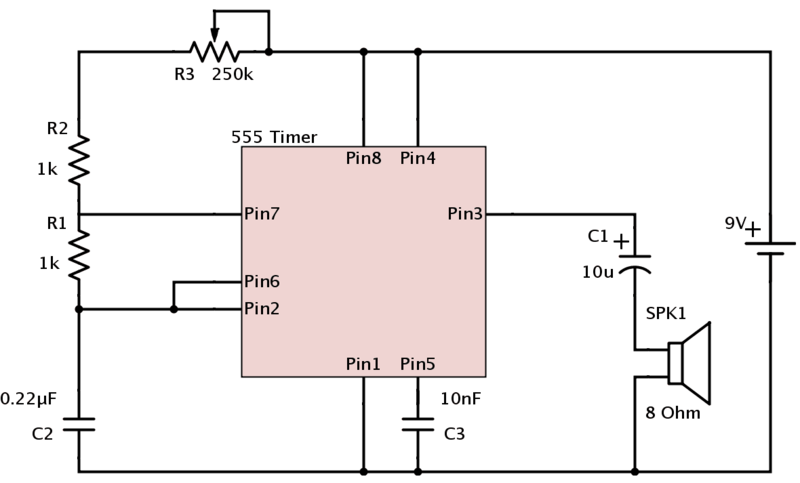 This particular circuit is called an “Atari Punk Console”. Because it sounds a bit like an old Atari computer. I’ve created a component kit that includes all these components. 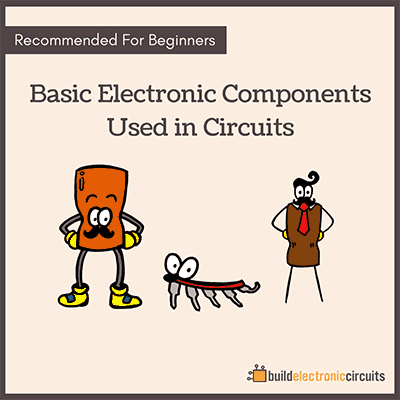 But also a lot of other components, that you can use to build a lot of different circuits. 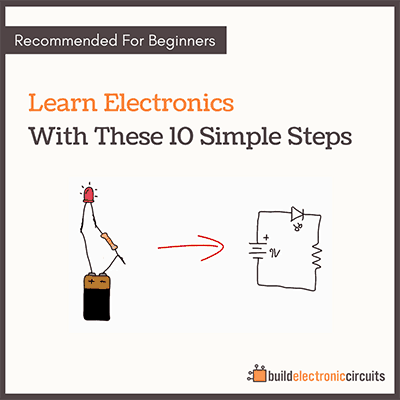 With the components, you can build all the circuits from my eBook “Getting Started With Electronics”. 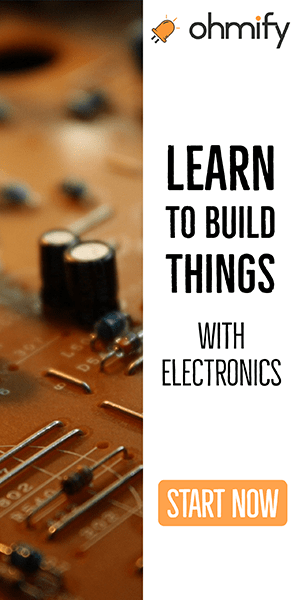 The book includes instructions on how to build the Atari Punk Console, and many other fun circuits.